Move into family friendly Walnut Grove. 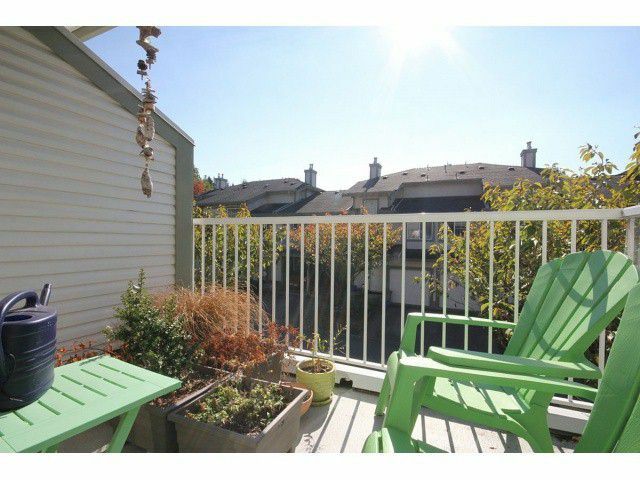 This desirable upper unit townhouse in Hunters Run is 1530 sq ft and boasts 3 sundecks. Updated modern bathrooms, modern light fixtures, lots of natural light covered by beautiful custom windowcoverings, amazing vaulted ceilings. Upstairs has an exquisite master bedroom with ensuite and a large walk in closet with private deck and large storage room. Probably one of the more desirable layouts in the complex. All this within walking distance to schools, Parks/Rec center, shopping and transportation. Call today you will not be disappointed.